The Lompoc Valley Cannabis Coalition has formally partnered with Green Aid: The Medical Marijuana Legal Defense and Education Fund to launch a campaign to both educate Lompoc Mayor Bob Lingl and the public at large, as well as fund research into possible illegal actions taken by Lingl or other city officials in their push to block access to medical and adult use cannabis. Despite the voters of both Lompoc and the state of California approving pioneering medical cannabis legislation in 1996, the City of Lompoc and other nearby Central Coast cities have enacted bans on the industry. In 2016, 57 percent of Lompoc voters joined the majority of Californians in approving Proposition 64, the Adult Use of Marijuana Act. In October, Lompoc’s city council voted to pass an ordinance 4-1 that would make it one of the only cities in the region to allow new local businesses to open and finally allow safe access to medical marijuana. Mayor Bob Lingl, the one vote opposed, has proven to be the biggest hurdle to enacting the will of the people in Lompoc and has since pushed through a referendum using tax-payer funded city resources to block the ordinance. 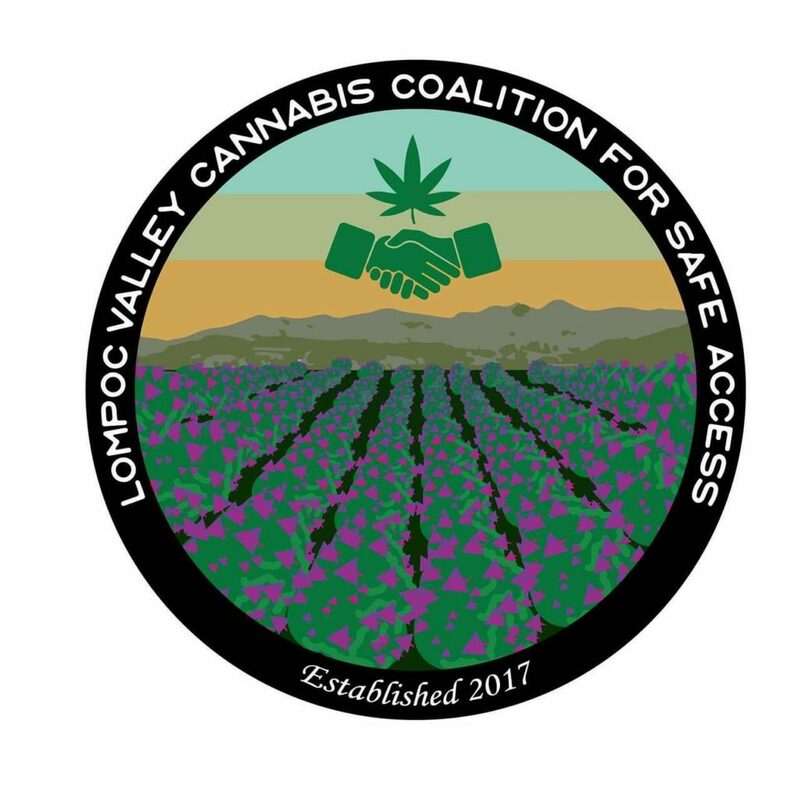 The Lompoc Valley Cannabis Coalition, with the support of Green Aid, has raised the first $5,000 of a proposed $10,000 fund to produce an investigative report detailing abuses by Mayor Lingl and the city council, release real-time findings of the investigation to local media, and wage a social media campaign locally that will educate the public and encourage attendance at important upcoming city council meetings. Green Aid is a 501(c)3 non-profit, all donations are tax-deductible. To contribute to this fund, please send a check or money order to 484 Lake Park Ave #172 Oakland, CA 94610 or donate now via Paypal and specify “Lompoc Valley” at checkout.